We’d heard rumors that Microsoft was getting ready to rebuild its Edge web browser recently, and now it’s all official after the company announced that Edge would be refactored to run on Google’s Chromium. That’s the same web rendering engine that powers Google Chrome, and could be a big deal. What’s even more interesting is the fact that the new version of Edge will also be coming to the Mac. 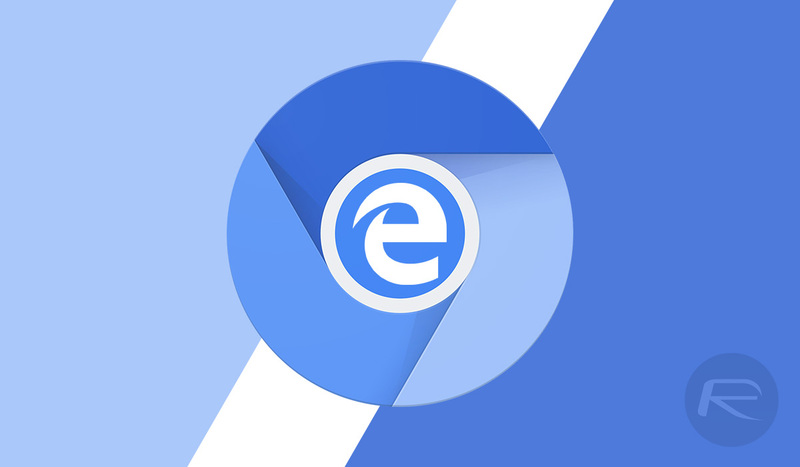 While the Edge brand isn’t going anywhere, users on Windows will eventually notice that web pages render more consistently and, ultimately, better once the move to Chromium takes place. Edge, and Internet Explorer before it, has suffered because of compatibility issues over the years, which meant some sites either refused to work at all, or didn’t behave as you might expect. That’s going to change, according to Joe Belfiore, Corporate Vice President of Windows. Ultimately, we want to make the web-experience better for many different audiences. 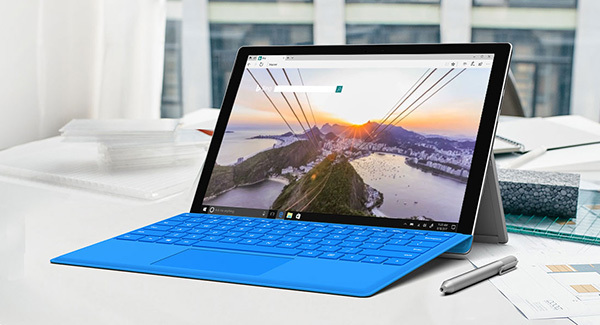 People using Microsoft Edge (and potentially other browsers) will experience improved compatibility with all web sites, while getting the best-possible battery life and hardware integration on all kinds of Windows devices. One of the reasons Microsoft has taken this move now is to try and ensure a more consistent web experience for its users, and as part of that, it’s also going to be launching a Mac version of Edge once the Chromium switch is complete. Many web developers use Macs, and by providing a version of Edge that they can test against, Microsoft will ensure that everything works as it should. Edge is expected to make the jump to Chromium throughout 2019, so don’t expect that Mac app to arrive tomorrow. The fact it’s coming at all is pretty amazing, so let’s wait and see what it turns out like. Microsoft is number 1 company in this world and Apple is not even hanging at 10. Microsoft should not make it for Mac as they will make Mac at least a lifeline. Let Apple burn in hell once for all. Says by Microsoft fan !